I present to you extended pack of the kernel for KitKat based firmware for ZOPO C2/ZP980 C3, C7/990 phones. All kernels taken from boot paolothlw8, mSH, dreamer7. 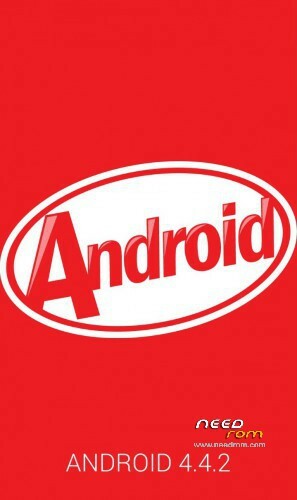 The collection of kernels with high probability will suit the majority of 4.4 KitKat firmware based on stock Android 4.4. A kernel pack with a high probability will approach to the majority 4.4 KitKat firmwares based on stock Android 4.4. 1. Recommended to install Recovery – TWRP 2.8.0.0. 3. Copy the archive file of the kernel pack on the internal or external flash drive. 4. Install the kernel pack. The installation process in detail accompanied by a dialog menu and additional information. Update the boot packs, add ColorOS boot pack. can be used for zp800h not ? возможно ли установление через флаш тоол? ?если да то каким образом?? if I download from the first link, I have only to flash the complete .zip from the recovery and follow the options?